Right after the new battle royale game Apex legends officially released, thousands of players reported many errors and bugs. 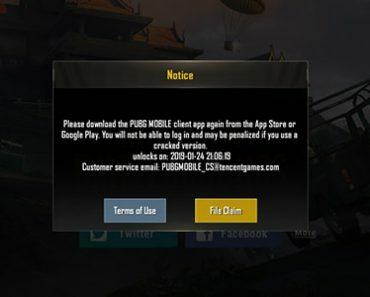 Last day, we had posted the guide showing how to fix Engine error and Error syncing Cloud Storage data warning message while opening the game. Both of the articles received hundreds of positive feedback. Such appreciations are our fuel to write new guide and tutorials. 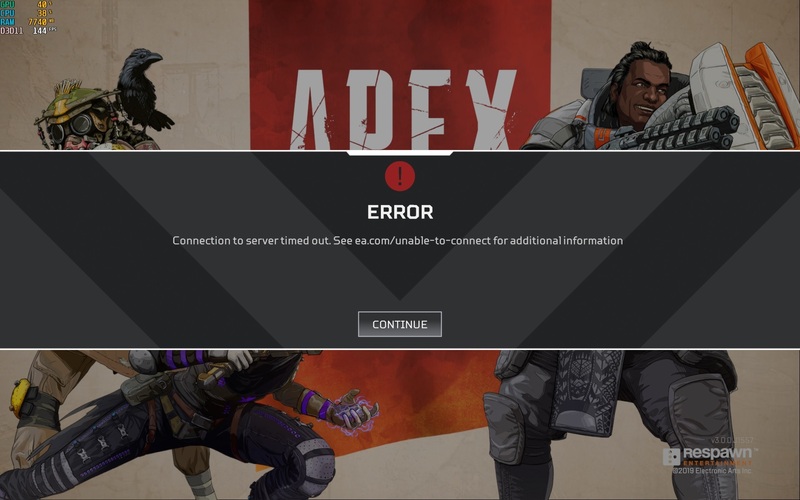 Today we are with other tips to fix “Connection to server timed out” error while opening Apex legends. The error information is as follows. 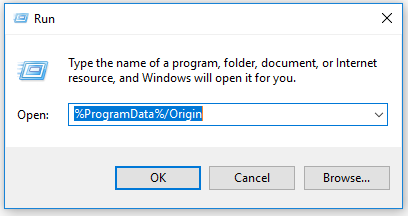 How to Fix Connection error in Apex Legends? 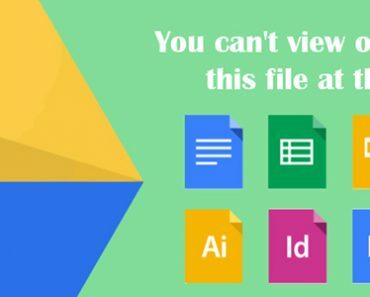 Since this issue is related to the connection, we are recommending the same tips that we provided for “sync error”. The second thing you need to check while receiving “Connection to server timed out ” is your network connection. Apex legends is an online game which syncs your game data to their servers real-time. 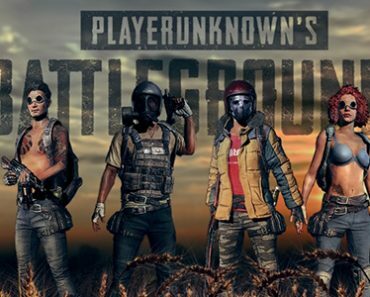 So you need an active and steady network connection to make the game run without any issues. Like all readers, we also know that this connection issue is more likely associated with EA servers. If so, we will not able to fix it from our side. However, we can try to fix all possible issues from our side using the above-mentioned tips. All EA game servers are receiving more load than expected which results in these types of connection issues. Hope their network engineers do necessary precautions to fix these issues in coming days. 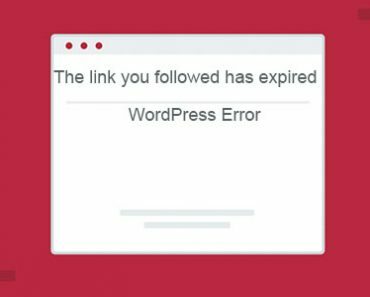 If you have any other views on this error, please comment it below. 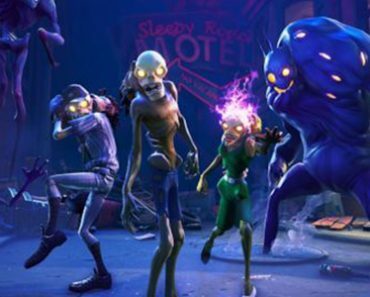 This will help other players reading this topic. This works for me temporarily but as soon as I restart my PC the same problems start recurring and I don’t want to do all of the steps all over again. Is there any way to keep this permanent? I did this.. And I think it made it worse after I deleted cache folder?! Lagging now so badly in game! above steps mot fixed my problem. 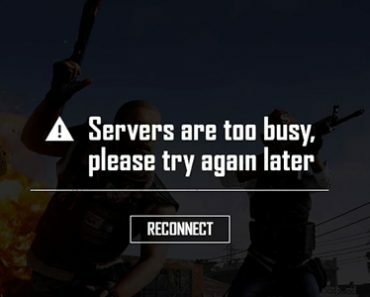 after login game the problem is i can’t stay in lobby for longer than two minutes, this error will happen. i need to press continue then ready as soon as possible. no error while in game match, this only occur in lobby. please help how to fix this?